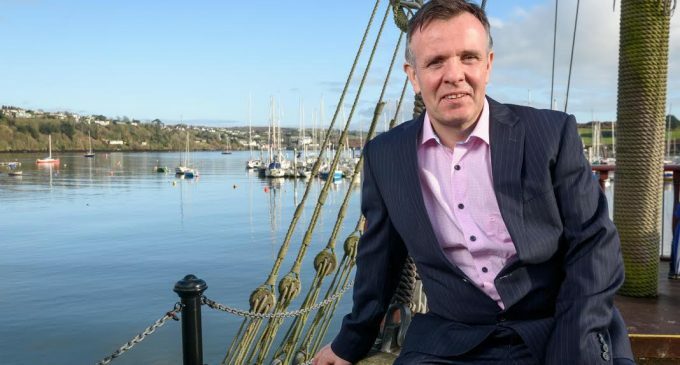 Liam Edwards, proprietor of Jim Edwards Bar and Restaurant in Kinsale, is the new president of the RAI. Edwards, 43, says the year ahead would undoubtedly pose challenges for the restaurant industry as the fallout from Brexit is felt, skills shortages persist and the cost of running establishments continue to rise. However, Edwards, who runs the family business set up by his father Jim in 1971, says there was no place for negativity during his tenure and in the year ahead, members would be encouraged to focus on the positives and work closely with government and other associations to boost Ireland’s profile as a serious contender on the global food stage. “In the year ahead I hope to build on the positives within the restaurant business,” he remarks. “Through the RAI, I look forward to working with likeminded groups – the Irish Hotels Federation, the Licensed Vintners Association and Vintners Association of Ireland – who like us, want to make Ireland’s hospitality and tourism industry the best it can be.